NEW ON THE MARKET! 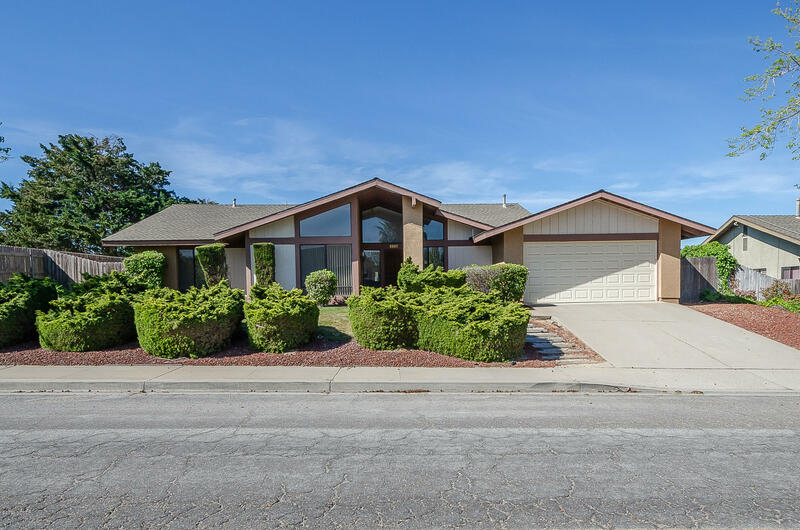 Single-Story Home In The Desirable Orcutt Area Neighborhood Of Tiffany Park. 3 Bdrms, 2 Baths, Approx. 1,784 Sq. Ft., 2-Car Garage. Approx. .24 Acre Lot. In The Distinguished Orcutt School District. Features Include; Spacious Center Family Room With Full-Wall Stone Fireplace, Sliding-Door Access To Nice Backyard And Wet Bar With Vintage Tile Counter Tops & Attractive Wood Cabinet. Separate Front Living/Bonus Room With Vaulted Ceiling And Front-View Window. Relaxing Bedrooms Down Hallway, Including Master Bedroom Suite With Overhead Skylight, Sliding-Door Access To Side Patio And Personal Bathroom. Water Softener & Newer Water Heater. Ideal Orcutt Area Location Close To Shopping, Services, Restaurants, Schools And Parks. Directions to Property: From E. Clark Ave., take Stillwell Rd. north.